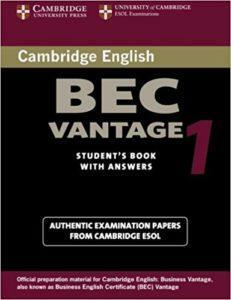 This short post will provide information on BEC Vantage exam books. 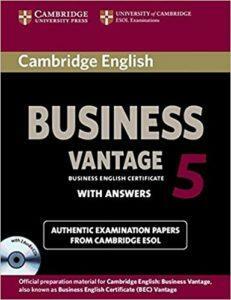 Anyone who is taking this important exam will benefit from these books. You might be familiar with this situation: you go to classes, do your homework, practice lots and come the big day of the exam, it isn’t what you expected. The listening part was too fast, even though you had no problems in class. 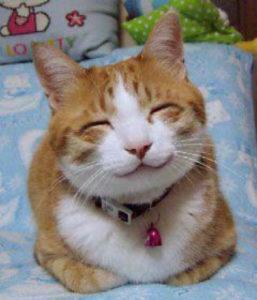 You ran out of time in the reading part of the exam. 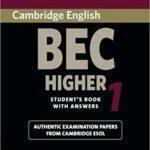 Compared to your course book, it was just harder than you were used to. 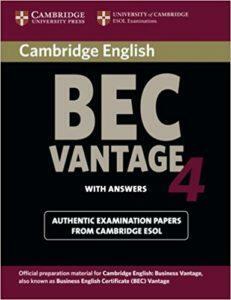 The course book was too easy and didn’t adequately prepare you for the BEC Vantage exam. 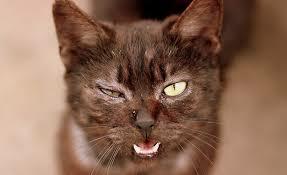 That is the cause of your frustration. If only there was some way of knowing that the practice material was relevant to your exam. Well, you’ll be glad to know that help is at hand. 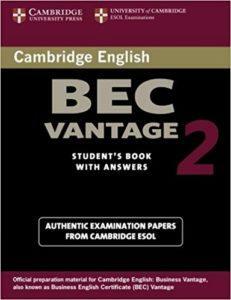 The fine people who organise the BEC exams (Cambridge English) regularly, but infrequently, publish collections of four complete past exams, with answers and transcripts. 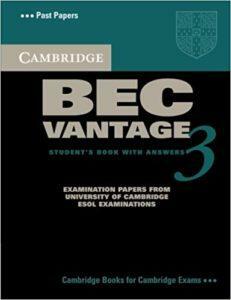 These books are exactly right for your exam because they are BEC Vantage examination papers from the examination body. These books can be a little hard to track down, so I’ve done the legwork for you. 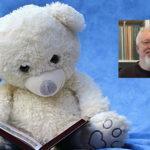 All you need to do is to click on the book that you want and you will jump straight to the Amazon page for it. 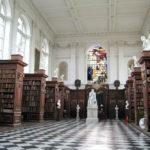 Please note that the books are numbered, but this has nothing to do with difficulty. It just refers to the number in the series. A word of warning when buying these sort of books: no matter how tempting it is to save money and buy a used book, this isn’t the best way. Please refer to a previous post about this issue. If you only want to buy one of these books, I would recommend getting the latest one. Click on the book images below to check out the prices and availability on Amazon.